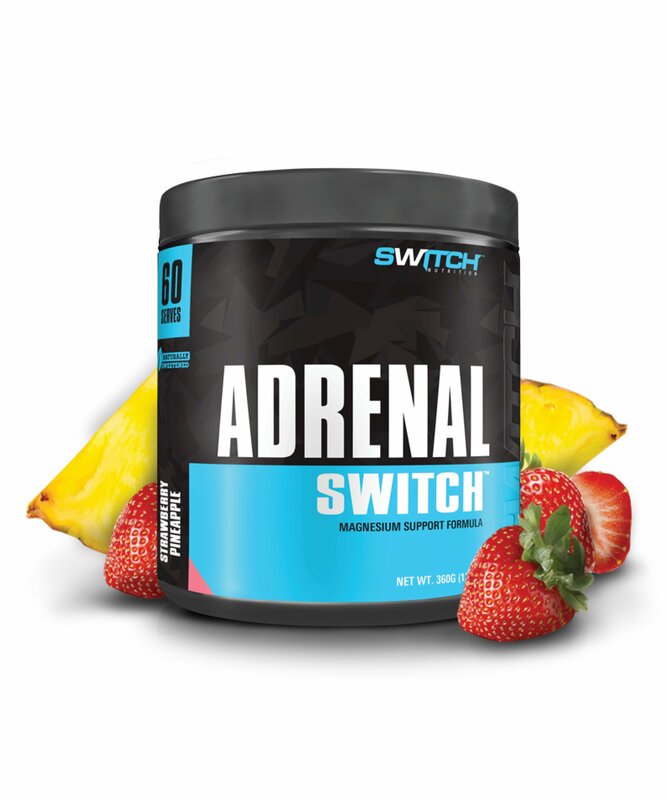 ADRENAL SWITCH™ is quickly becoming Australia’s #1 Selling Adrenal Support Formula with the perfect combination of standardized Ashwagandha, bio-available Magnesium, Zinc, Vitamin B6, L-Theanine, L-Leucine and L-Glycine to lower cortisol, support incredible sleep, reduce body fat, increase strength and recovery. 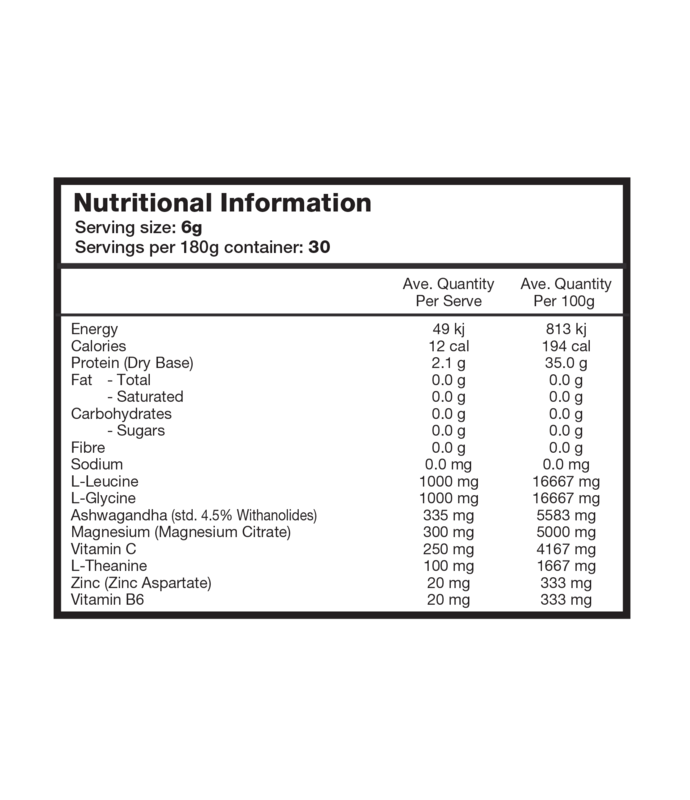 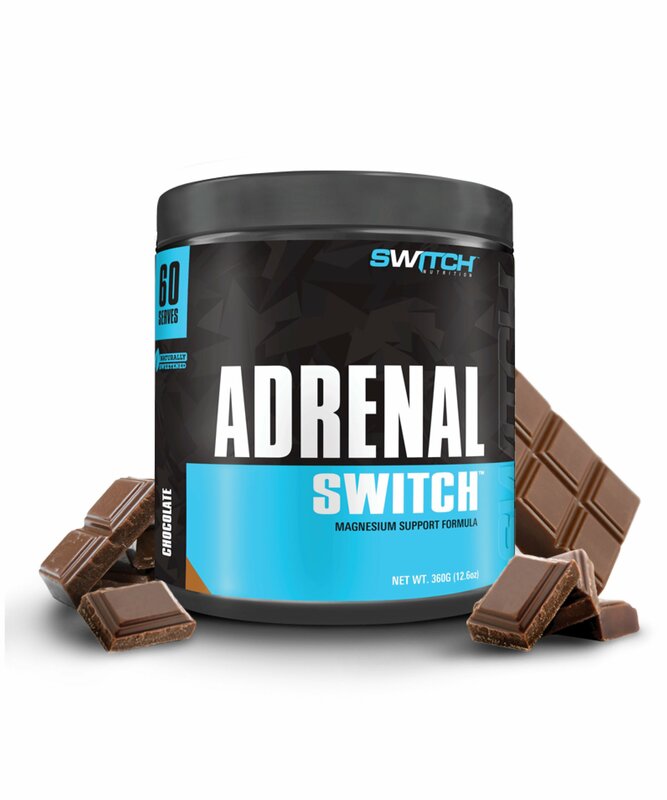 ADRENAL SWITCH™ is 100% naturally sweetened with stevia and contains ZERO artificial colours or preservatives. 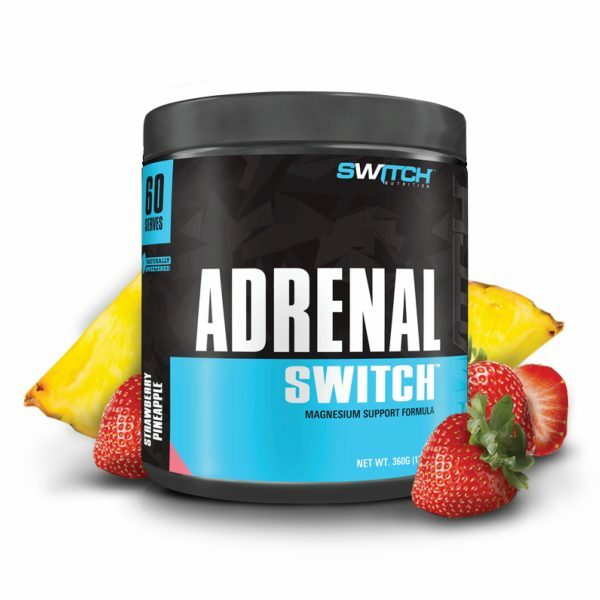 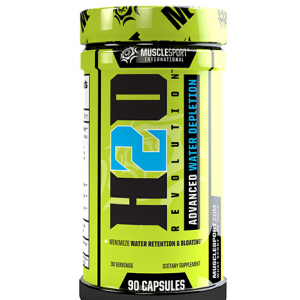 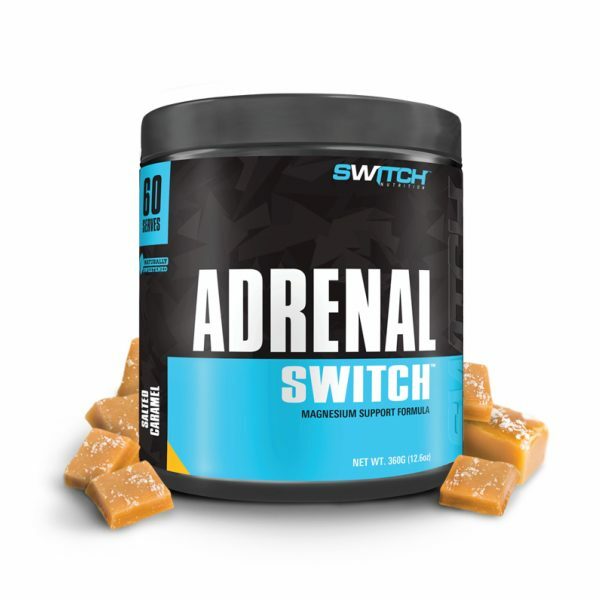 ADRENAL SWITCH™ is designed to support healthy adrenal function. 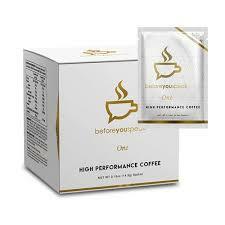 It will relax the sympathetic (stress) nervous system and engage the para-sympathetic (rest and digest) nervous system. 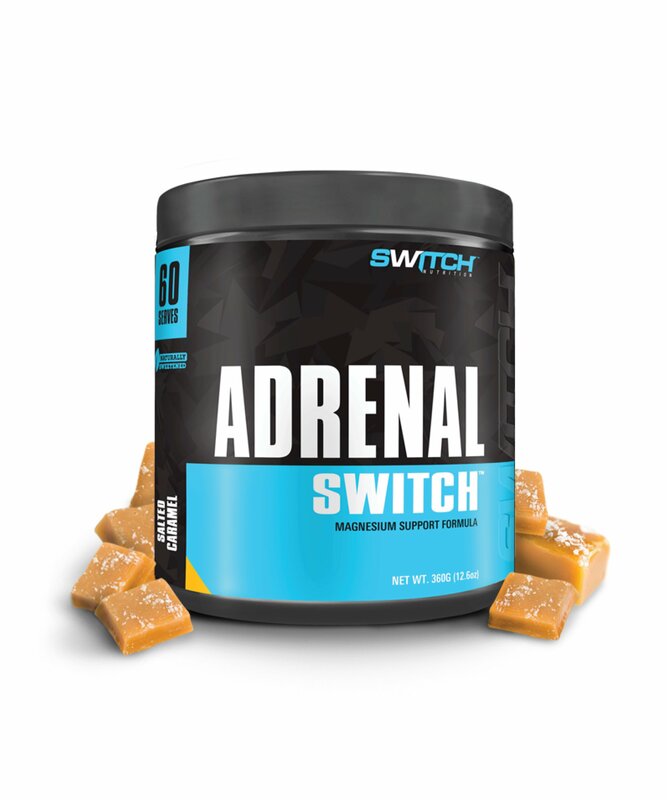 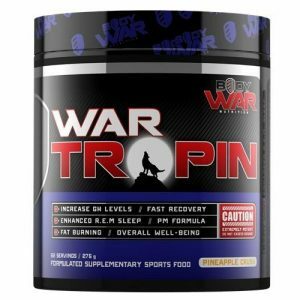 This makes ADRENAL SWITCH™ perfect for people suffering from stress, anxiety, hypertension, mood disorder or adrenal fatigue. 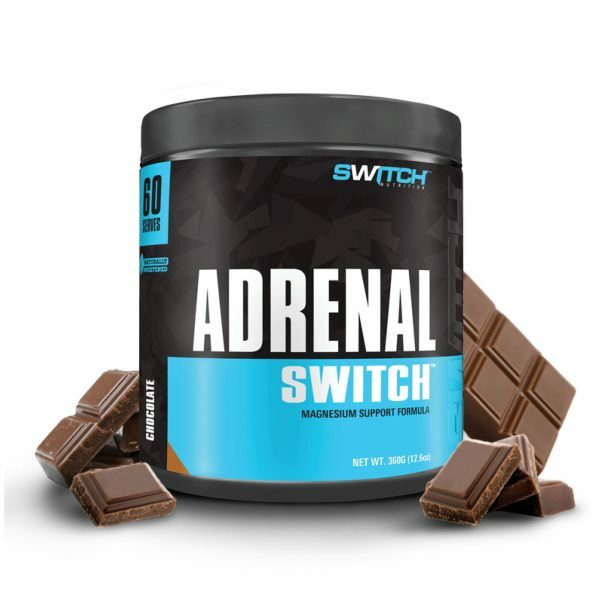 With over 75% of our population magnesium deficient, it’s time to #FLICKTHESWITCH and maximise quality sleep, fat burning, muscle building and recovery with ADRENAL SWITCH™.